The United States, South America, Australia, New Zealand and the UK annually celebrate Halloween on 31st October in a similar way, with trick or treating and fancy dress; however, some other countries have their alternative Halloween traditions, so we thought we’d share 10 of the best different Halloween customs from across the world. 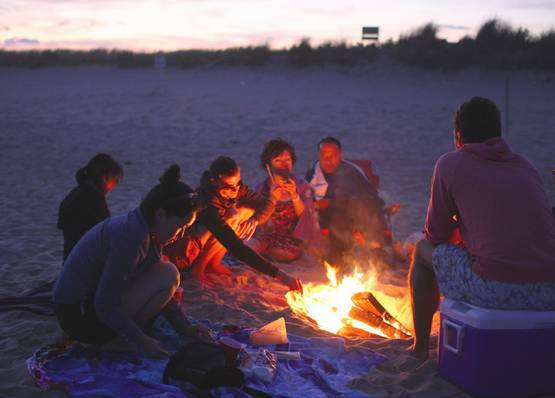 In Spain, Halloween is called Dia de las Brujas (Day of the Witches) and they celebrate the event for three days by lighting bonfires and drinking quemadas. Hong Kong in China celebrates Yue Lan (Hungry Ghost Festival) every August for 24 hours, and it is commonly believed it is the time when spirits can roam freely. 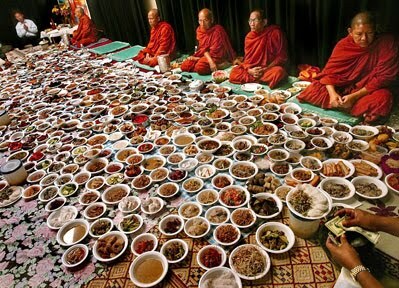 Pchum Ben is a 15-day Cambodian religious festival where people bring a variety of foods to present to the dead. The festival takes place at the end of Buddhist lent, Vassa. 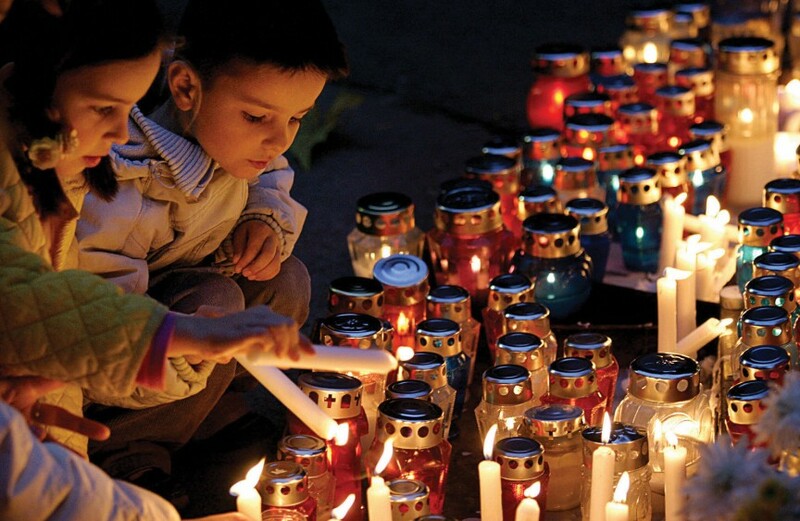 The Commemoration of the Departed is a Czech Republic holiday where people honour the dead on 2nd November, and do so by placing chairs in front of a fireplace to symbolize living and dead relatives. 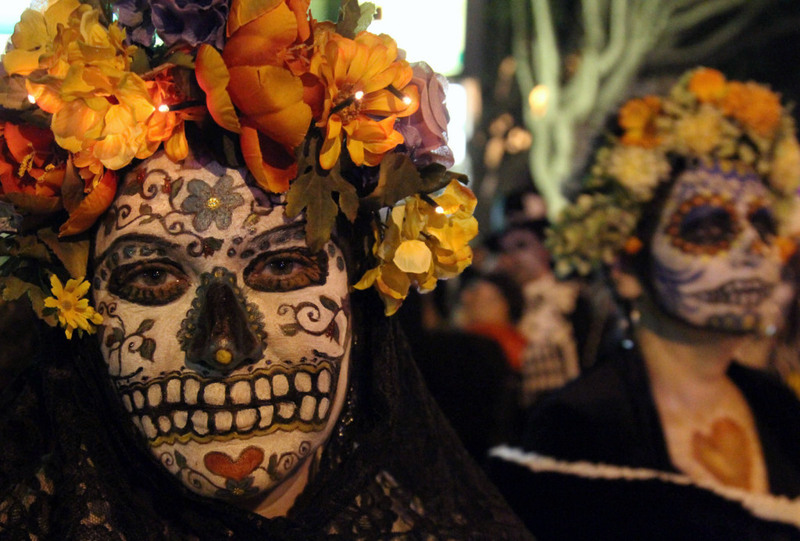 Dia de los Muertos, also known as Day of the Dead, is a popular tradition in Mexico that starts on 31st October until 2nd November. It is held to celebrate the death of their ancestors, and honour the deceased with sugar skulls, their favourite foods and marigolds. They also visit loved ones graves with gifts. 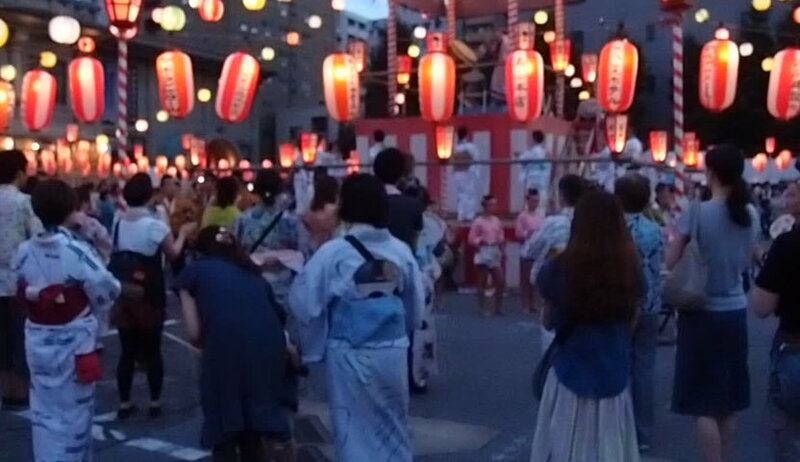 Japan celebrate Obon Festival, and it is a little similar to Halloween. Citizens prepare food for the spirits of their ancestors and hang red lanterns everywhere. Lanterns are also lit and set afloat in the air. It is believed it is the one time of the year when the dead return to their birthplace. 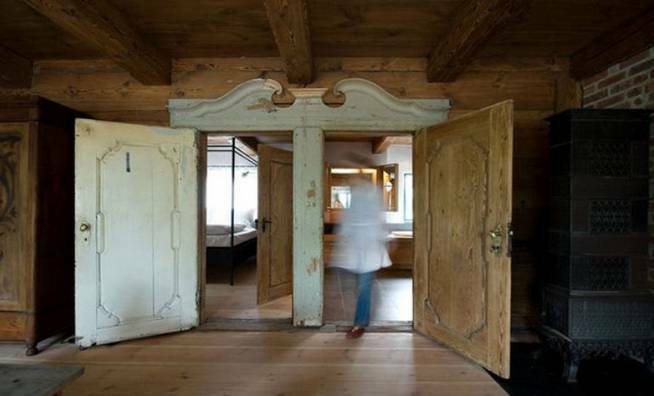 In Poland, those who observe All Saints’ Day often leave their doors open to welcome wandering spirits into their homes. Teng Chieh (Chinese Halloween) is a Chinese festival that signifies a connection between the living and dead. 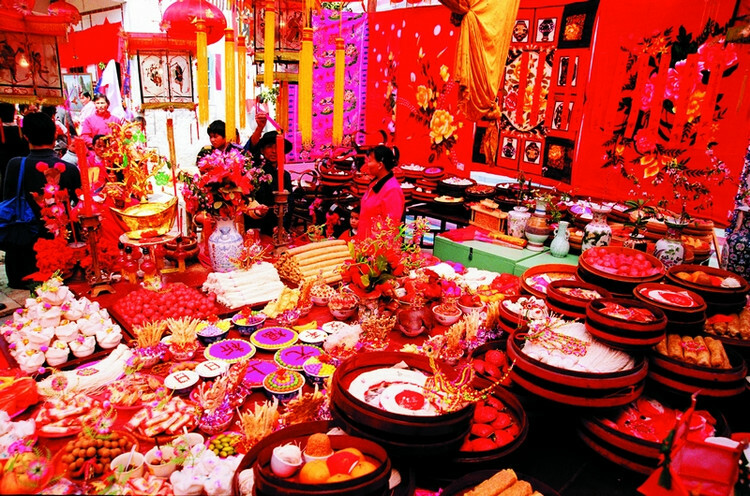 It started 2000 years ago and is celebrated on the 14th night of the seventh Lunar month. 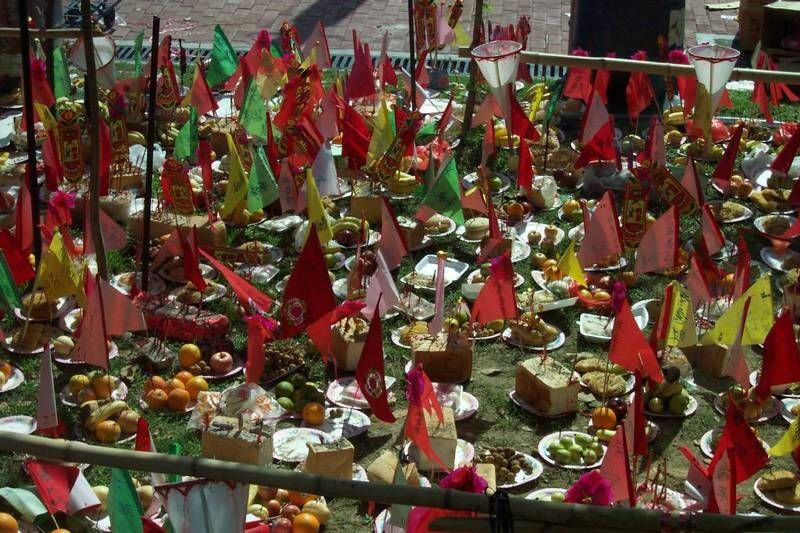 On this day, it is believed spirits return to the mortal world, and so people place food and water in front of photos of their deceased relatives. Bonfires and lanterns are also lit to light the spirits back to Earth. 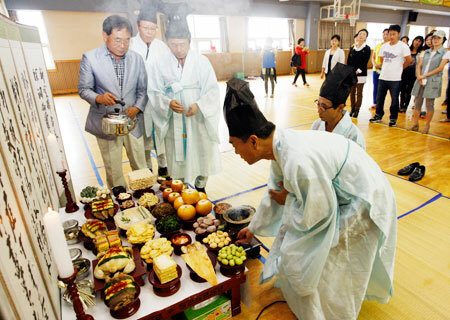 Koreans celebrate Chuseok on the 15th day on the Lunar month, and it is quite similar to Halloween and Thanksgiving. Families dine together and will dress up to visit tombs of their ancestors. They thank their ancestors for their hard work with bowls of rice and fruit, before celebrating their life with song, dance and games. Austrian Catholics celebrate Seleenwoche, or All Souls’ Week, which lasts from 30th October until 8th November. They attend services in honour of the saints, martyrs and those who died for the Catholic faith. Many Austrians will also leave bread, water and a lamp on a table before they go to bed, which they believe will welcome dead souls back to Earth due to strong cosmic energies. Halloween is not celebrated in France, as it is regarded as “an American holiday” and was virtually unknown until 1996. Want to learn more about Halloween? Take a look at 10 Terrorific Halloween Facts You Will Love.